The Sea Kayaking Activity Group encompasses many of the skills similar to backpacking, but instead of having a trail to follow, the open waterways of Wisconsin’s Inland Lakes and the Great Lakes offer boundless opportunities for adventure and exploration. Trips can be as short as a day right out on Lake Mendota or can even be overnight trips to the Apostle Islands or Door County. 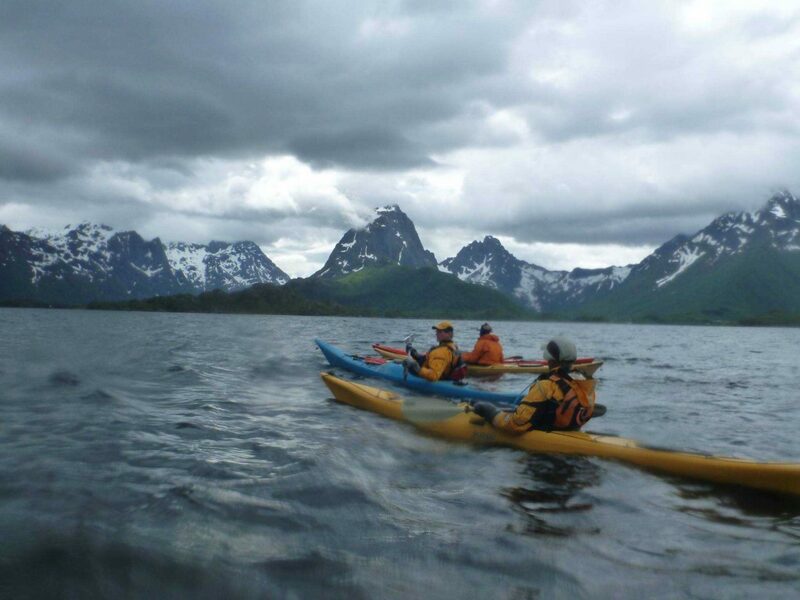 Sea Kayaking Lessons and Trips are lead by our generous and knowledgeable base of Hoofer Outing Club Volunteers. You say you don’t have gear? That’s OK because Outing Club has a variety of equipment for use on club trips (equipment cannot be used for private use and cannot be rented). Equipment includes Sea Kayaks, Paddles, Spray Skirts, Wet Suits, Helmets, PFDs and more! So come along and join us on a trip out your back door or out to true wilderness. Check our these gear lists for specifics! Check out our Water Safety Code by clicking here!